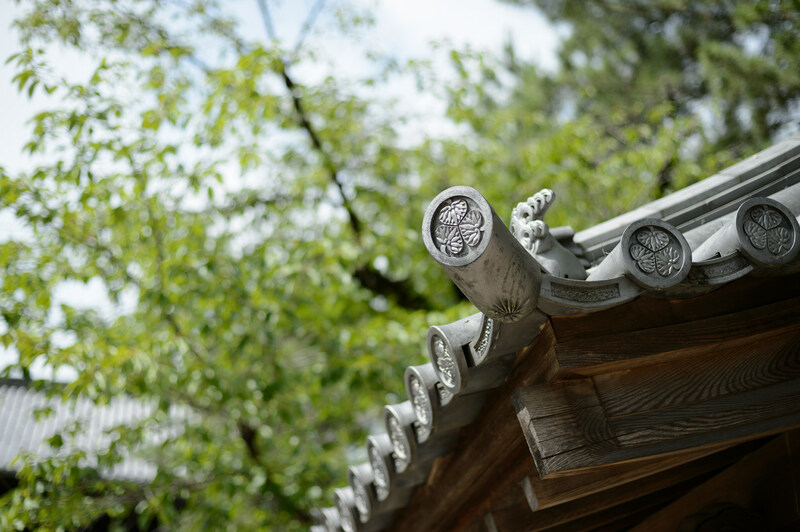 With a great location, a rich history, and a vibrant economy, Aichi is in the center of things. Take some time away from the course and try these activities. Explore the city of Nagoya, Aichi’s biggest metropolis, for a bit of everything. For some culture, visit Nagoya Castle. The castle is in the center of the city and features golden sculptures of a mythical creature with a tiger head and carp body called shachihoko. For the science-enthusiasts, visit the city’s science museum. Nagoya City Science Museum guarantees hours of stargazing with the largest planetarium in the world. If you love art, visit Sakushima, the second largest island in Mikawa Bay. The island, accessible by boat from Nishio, features modern pop art installations. You can see and interact with over 20 pieces along the coast and roads. The island is small, and you can get to everything on foot or by bicycle. If you have a bit more time, the Red Miso Museum is a perfect excursion for foodies. The museum can be found in the center of Okazaki, the birthplace of many things—red miso included. Here, you’ll get to learn how red miso has been made for hundreds of years. Speaking of food, you’ll have plenty of exciting foods to feast on in Aichi prefecture. One dish you need to try is called hitsumabushi. Similar to unadon, hitsumabushi is a Nagoya specialty. The dish features grilled eel that’s served three ways to highlight the different textures and flavors. The eel is served on rice alongside multiple pickled sides. If eel is too tame, head toward the Mikawa Bay area. Japan has many notorious dishes, and blowfish is definitely one of them. This is because fugu, as it is called in Japanese, can be poisonous if prepared improperly. Luckily, you can try high-quality blowfish in Aichi, where many are caught. And for those who want something just a tad more familiar, head over to Toyota city for goheimochi. This stall food is made of baked rice cake slathered in a sweet red miso paste. Served on a stick, it’s the perfect snack to walk around the town with. With its central location, Aichi has played a large role in the culture of Japan. So when you need a break from golf, try to attend one of the many local events. If you’re planning a trip during the winter, experience the Okumikawa Hana Matsuri. A festival that started over 700 years ago, this eastern Aichi festival showcases multiple performances and rituals to ward off bad spirits bring fortune to the area. If you’re visiting in summer, check out the Tenno Matsuri. This festival takes place in June in Tsushima and has over 500 years of history. Over the course of two days, elaborately-lit boats, and hundreds of paper lanterns, float along the Tenno River. The festival honors a god named Gozu Tenno. Make your journey last that much longer and bring home a bit of Aichi. This prefecture has some great souvenirs. For something to share with others, pick up some of the region’s senbei, or salty Japanese crackers. You can find plenty of fun flavors such as shrimp or chicken. And look for the cat-shaped neko-senbei! If you want something a bit more permanent, be on the lookout for Seto or Tokoname pottery. The clayware from these regions are steeped in culture and make a perfect gift or personal treasure to remember your trip. While visiting Aichi, you should stay in some of the beautiful seaside luxury hot spring resorts. Try Suehiro in Nishiura Onsen, where each room has a view of the bay. You can use the public baths, or enjoy the intimacy of a private bath. Another great option is Hazu in Yuya Onsen. Here, you can relax to the sound of the nearby river. If you can’t take too much time away, hop on a train and head to Aichi. In just a couple of hours, you’ll have access to delicious food, Feudal-era Japan, and expansive golf courses. And with so much to do, you may never want to leave. From Tokyo, take the JR Tokaido Shinkansen to Nagoya Station. The train ride takes approximately 1 hour and 45 minutes. From Osaka, take the JR Tokaido Shinkansen at Shin-Osaka Station to Nagoya Station. The train ride takes 1 hour.